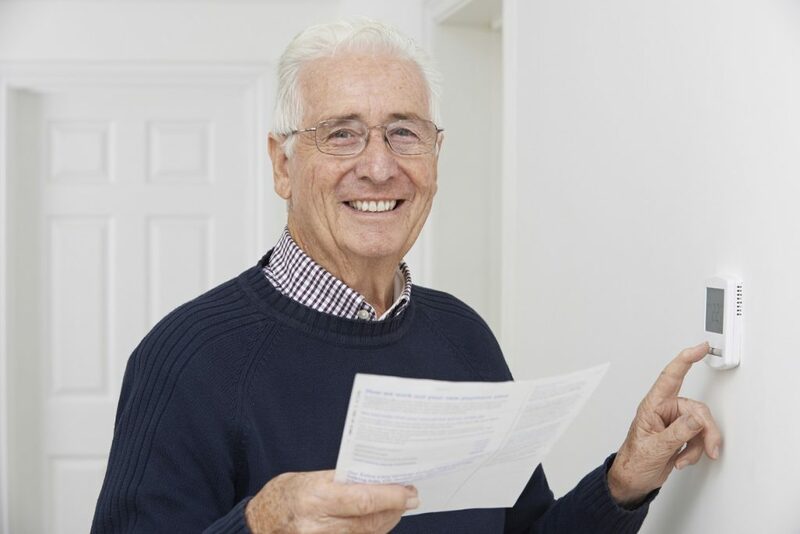 For the first time, about 130,000 self-funded retirees will be able to claim $200 a year to help with their power bills, thanks to a new initiative from the NSW Nationals in Government, aimed at taking cost of living pressure off our seniors. NSW Nationals Member for Port Macquarie Leslie Williams said the new rebate has been made possible because of the strong economic management of the NSW Nationals in Government. The rebates will be available to customers who hold a Commonwealth Seniors Health Card through Service NSW centres and online from July 1 2019. The Nationals in Government invest $300 million each year on energy rebates, with almost one third of all electricity customers receiving a rebate. We have also provided discounts on energy efficiency upgrades for thousands of families and small businesses, and introduced the Energy Switch service to help households get a better electricity deal and increase competition in the retail energy sector. Our household appliance replacement program, for households vulnerable to bill stress, has already helped 17,600 households cut their bills by up to $200 a year. This program will extend NSW’s generous energy rebates to self-funded retirees for the first time. “Pensioners and veterans already benefit from rebates under our $285 Low Income Household Rebate, and this new program will ensure seniors across NSW who have worked hard for their retirement will have much-needed hip-pocket relief now too,” Mrs Williams said.